Weddings, party’s, prom’s and more! ProStream Productions is a professional audio service company serving Western Pennsylvania. We offer sound equipment and disk jockey services for Weddings, Proms, Musicals, Dance Recitals, Corporate and Private Parties, Birthday parties, and Holiday Parties. 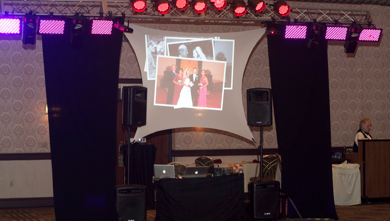 Contact ProStream Productions provides a professional disk jockey service that can be customized to fit your needs. We have extensive experience ranging from middle school dances to formal affairs. 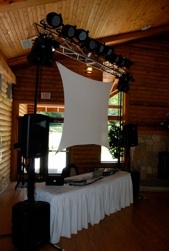 Our DJ will work with you before your event to select music and equipment to fit your occasion. ProStream Productions offers a state of the art sound system utilizing Italian made FBT speakers. The speakers are small, yet one of the most powerful to be clearly heard no matter what size the venue. 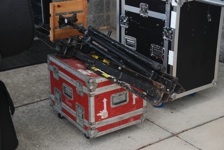 We also bring along some of today's coolest intelligent lights and video equipment. ProStream Productions also provides a wide range of video services to meet a variety of needs. This is a popular feature of weddings, retirements, and other milestone events. 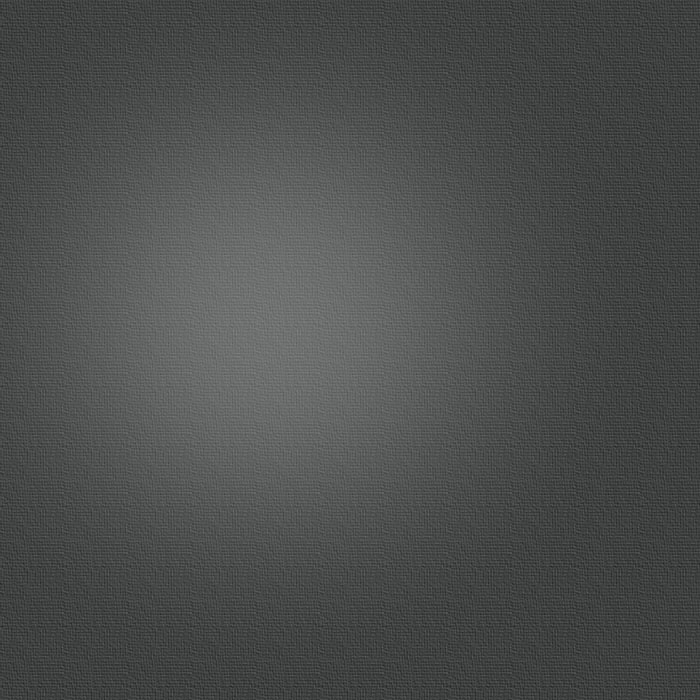 We will take your photos and create a picture video set to music of your choice. The most popular format consists of approximately 3 songs and 150 photos, lasting 12-15 minutes. Longer and shorter productions can be made to accommodate the needs of your event. ProStream Productions has the ability and technology to provide full video service. 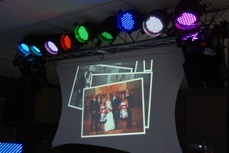 We have experience with weddings, musicals, speaker presentations, and other occasions. We also have the ability to edit your video into a finished product at the conclusion of your event. Any format can be accommodated (VHS, S-VHS, High8, Digital8, MiniDV, DVCam, HDV, DVD). When working in situations with key note speakers and lecturers ProStream Productions has the capacity to present pertinent video clips in order to aid the speaker in presenting his or her message.